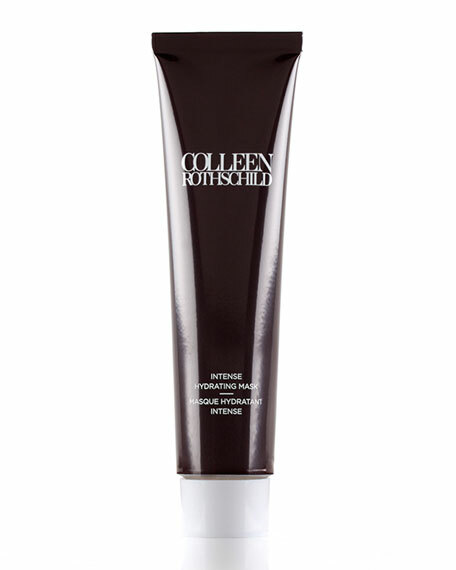 The Intense Hydrating Mask provides a boost of highly concentrated hydration to tight, dry, rough or dehydrated skin. This treatment helps strengthen elasticity, leaving skin with a youthful suppleness and radiance. 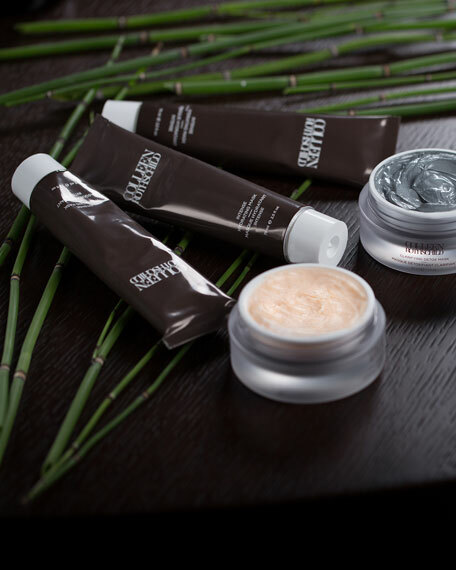 This mask is formulated for long-lasting moisture, featuring a unique blend of Coral Grass and Micro-Algae to help improve hydration levels, while a potent tripeptide complex helps to minimize the appearance of fine lines. 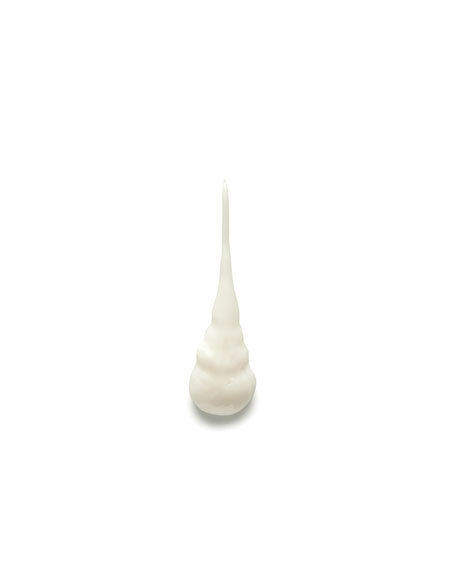 Apply a generous even layer two to three times a week on cleansed face and neck. Leave on for 15 minutes, tissue off excess or leave on throughout the night for extra hydration.